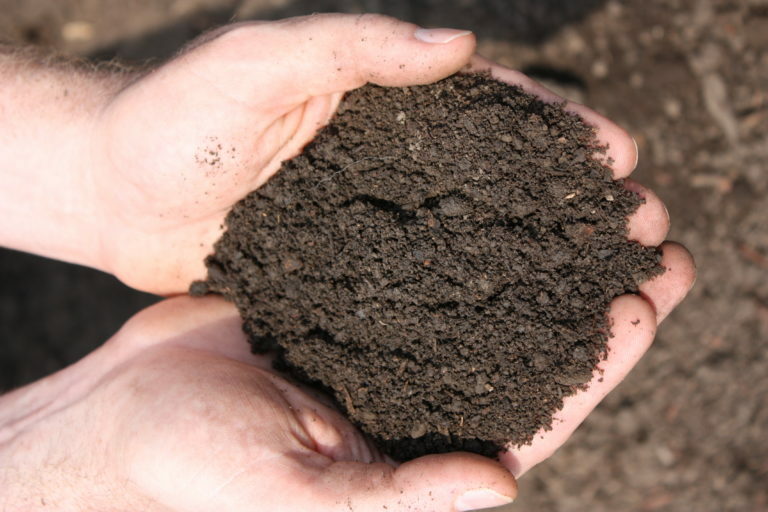 PULVERIZED TOPSOILOur enhanced topsoil is a high-grade soil product comprised of 50% rich topsoil and 50% organic compost. Our pulverizing-aerating process removes all unwanted debris leaving the customer with a superior top soil product rivaled by none. This product can be used for any lawn and garden need--filling in low areas up to a six inch depth, covering seed applications, lawn regeneration, garden and flower bed soil enrichment, and so on.